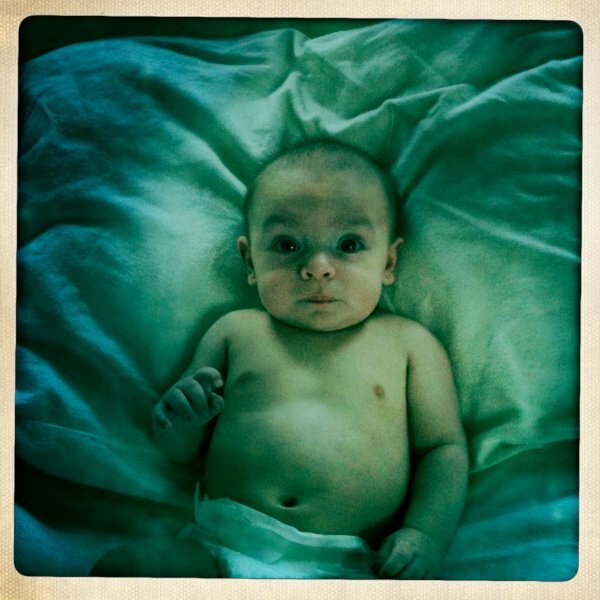 Apple recently released the year end round up of the best apps of 2010 and the iPhone app that took top billing is a personal favorite of mine – Hipstamatic. 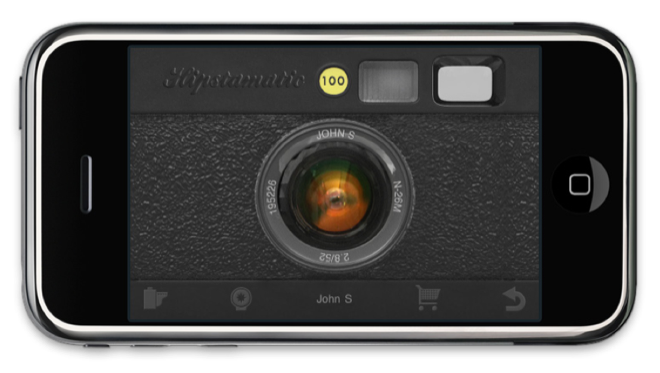 In fact, there were a number of photo and imaging applications that made the list (including Instagram, Path, and Pocketbooth), but none quite compare to the Hipstamatic app. What is it? An app that makes your ‘new’ photos taken on your iPhone look old. What’s great about the app is that for those of us that grew up in the age of the original Hipstamatic and Instamatic cameras get to capture today’s memories with our modern devices in a fashion that harkens back to yesteryear. It’s not just me that loves this app – in fact, it’s had such a popular run this year that there are sites and groups popping up across the web dedicated to showcasing the stunning shots taken by everyday people with the camera in their pocket – their phone. Hipstamatic does it’s part by building out a dedicated community and making sharing easy to Facebook and Twitter. As long as I have an iPhone, this app will be at the top of my home screen…ready to put a creative twist on a special moment in time. I’m no artist, but this app makes even the most average of photographers seem brilliant from time to time as demonstrated by how the Hipstamatic app helped me capture what is likely my favorite image of my young son. 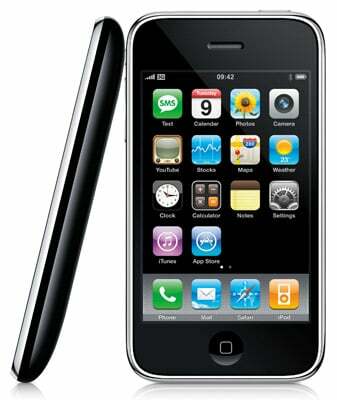 Any Doubt Apple Owns The Mobile Web? With 56% share of consumer consumption between the iPhone and the iPod Touch – it’s very clear that Apple has a stranglehold on the mobile web with their devices. 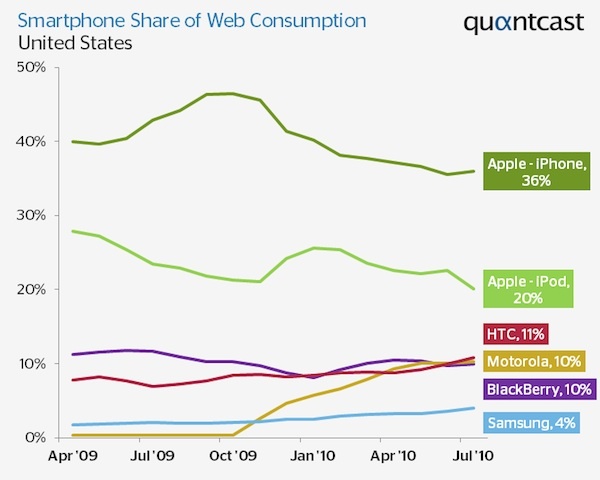 Android has clearly made a big splash in terms of share of devices sold – however Apple is still dominant in consumption of content via handhelds. Data chart – courtesy Quantcast. Sometimes the best advertisements say everything they need to say….without saying a thing at all. Hat tip Apple – you’ve nailed this one. What’s the one personal item most people can’t live without? I bet if you ask the average person on the street, the majority would answer ‘My mobile phone’. It’s a connection point to friends and family that is almost always with you. You use it for voice, email, quick text messages, and in some cases (more often outside of the U.S.) it is your only computing device. Given the fact that mobile advertising is growing at a staggering pace (Magna forecasts the U.S. market for mobile advertising will grow by 36%, rising from $169 million in 2008 to $229 million during 2009) the mobile medium has to be in your marketing mix – not as necessarily as a primary component - rather, as a complementary or ‘companion’ to your more traditional media vehicles (retail, online, television, print, and out of home). Brands and Marketers that recognize the importance of mobile will create new avenues to intersecting their customers and influence their perception of the brand, regardless of their location. Pandora was smart to partner with Apple. In return for adding value to the iPhone through it’s app (most downloaded app in 2008) – the company is gaining customers it might not otherwise have had. 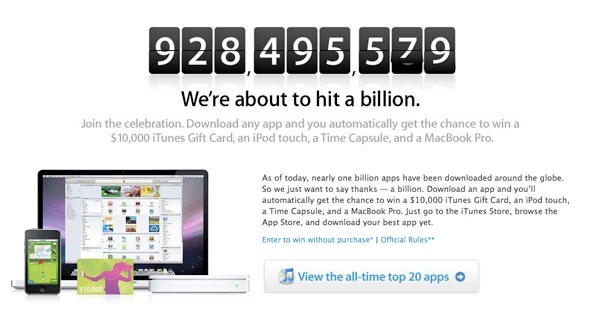 A Billion downloads..yes, with a B.
Apple does it again – setting the bar that will be very difficult to for others to meet as they close in on their 1 Billionth (not sure if that’s a word) download. Rarely can you turn on the TV without seeing an iPod or iPhone commercial, and typically the spot shows off some great app to make your life easier – often generating the ‘why didn’t I think of that?’ emotion in me. The most astonishing part…the App Store has only been up for about 9 months – talk about rapid adoption. Hats off Apple – another job well done.